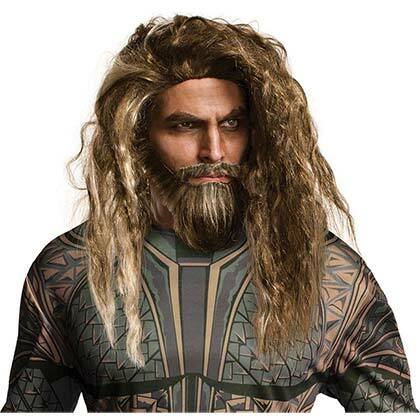 Aquaman wig costume accessory. Comes complete with blonde wig and beard as seen in the movie. Officially licensed.